The Leadership Executive Committee at Keva is made of committed individuals who have been known to set benchmarks in their respective fields through exemplary leadership and expansive knowledge. Together, they define Keva vision and lead the way when it comes to conquering new heights and exploring unchartered horizons. Kedar Vaze, a third generation founder-family member, has been associated with Keva since 1st October 1996. Kedar took over the role of Group Chief Executive Office in October 2014, prior to which he worked within the Group in different roles of Chief Technology Officer (CTO) and Group Chief Operating Officer (COO). In his capacity as COO he managed all the three businesses – Fragrance, Flavours & Aroma Ingredients. Being a proficient Perfumer himself, Kedar Vaze has a number of F&F patents in his name. He has done M.Sc., (Chemistry) from IIT Bombay and subsequently attended Global Managers Program at Stanford University, USA. 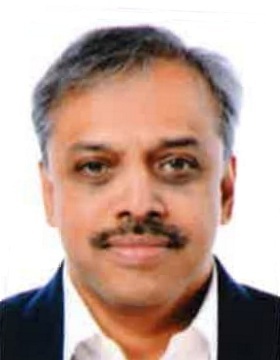 B.Ramkrishnan took over the new role of Director - Strategy effective October, 2014 and he is responsible for Long term strategy development, Mergers and Acquisitions, Equity / Debt raising activities for the Group. Prior to taking up this role, he was operating in the capacity of Group CEO where he was responsible for the overall business performance of the Group across geographies. He has been associated with Keva since 11th October 2010. B.Ramkrishnan comes with over 3 decades of rich and varied experience both as an Entrepreneur as well as Business Leader. In his previous stints he was the CEO of Privi Organics and has also headed the Flavour business of Givaudan. He holds a degree in Chemical Engineering. Indrajit Chatterjee has been associated with Keva since 1st July 2013. As Executive Vice President and Group CHRO he is responsible for developing the Group's HR and talent strategy in alignment with business objectives to build a culturally aligned and diverse organization. He also heads the Group's Corporate Social Responsibility program which focuses on shared value opportunities addressing social and environmental causes. Indrajit has over 20 years of experience in various industry sectors like Telecom, FMCG, Retail and Manufacturing. He has been in HR leadership roles at NITCO Limited, Vodafone India Limited, Nilkamal Limited, JK Tyre and Aditya Birla Group. He is a graduate in Economics(Hons.) from Calcutta University, MBA(HRM) from Jabalpur University and has also done Executive Program in Management (Spl. Marketing & HRM) from IIT Bombay – SJSOM. Mr. Shrikant Mate is a Chartered Accountant and Company Secretary by profession with over 32 years of work experience. He has held various leadership roles and has worked in various sectors viz. Manufacturing, IT and Services. Before being appointed as Group CFO, Mr. Shrikant Mate was acting as VP-Strategy for Keva. Mr, Shrikant Mate has been instrumental in driving Keva’s IPO and acquisitions. 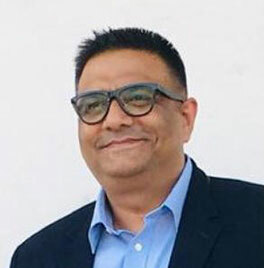 Amit Gulati has been associated with Keva since September 2015. In his role, Amit heads Keva’s Aroma Ingredients Division driving the growth and profitability of the business globally. Amit brings along with him more than 25 years of rich experience across various domains including Projects, Manufacturing, Business Development, Sales & Marketing, Supply Chain and Strategic Sourcing. He has been associated with the Projects, Consumer Goods and Chemicals industries throughout his career. Before joining Keva, Amit has worked across various functions at Dow Chemicals for 18 years. His last assignment at Dow was Director Strategic Sourcing (Ag Sciences RM, Ext Manufacturing & Pkg materials) for Asia Pacific region. Prior to working for Dow he has worked for Hero Group, Phoenix International and DSB Sae France. Amit has done his Mechanical Engineering from Delhi University and has also attended the Leadership program at ISB. Amit is also Six Sigma Green Belt certified. 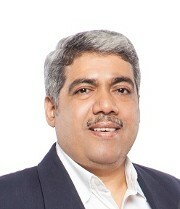 Pramod Davray has been associated with Keva since 7th June 2011. 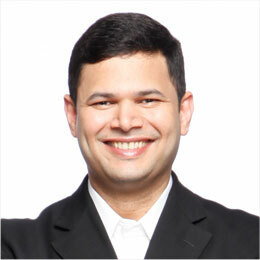 He heads the Sales, Marketing and CDC functions for the Fragrance India Business. 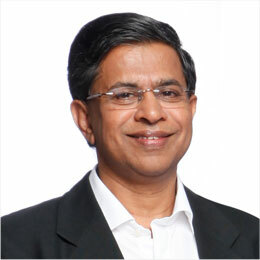 Pramod brings with him a rich F&F industry experience of over 3 decades. He has worked with International Fragrances & Flavours (IFF) for 30 years and with Vanity Case Group for around 5 years before joining Keva. He is a Bachelor of Science from Pune University and has also completed a Diploma in Marketing Management from Mumbai University. 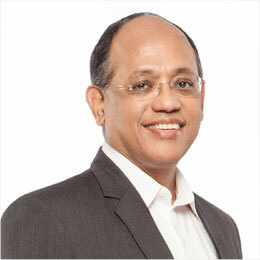 Makarand Patwardhan has been associated with group since 6th September 2010. 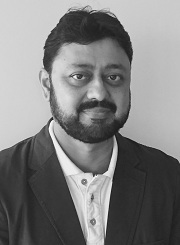 He is responsible for Fragrance Operations (India, South East Asia and also supporting European Supply Chain Operations) and Business Solutions (Information Technology and Systems). He was also the Project Manager for the Group-wide SAP Implementation project. Prior to joining Keva, he has worked with Sandoz Limited, Givaudan, Flamingo Pharmaceuticals, Cadila Pharmaceuticals, Merind Limited and Hoechst India Ltd. (now Sanofi Aventis). Makarand is a MSc. (Microbiology) from Pune University and has around 33 years of experience in the areas of Operations, Production Planning, Materials Management, Supply Chain Management and ERP implementation. 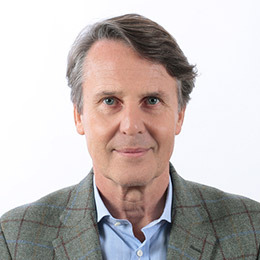 Luc Malfait has joined the organization as Vice President – Fragrances on 1st November 2017. He is responsible for Fragrance Business in Europe. He brings with him more than 30 years of rich experience. Prior to joining Keva, he was working with Albea as their Global Key Account Director. He was the Corporate Vice President for Fine Fragrances at Takasago and managed various leadership roles in their European operations for 19 years including their expansion programs in Middle East, Turkey and Africa. He has completed his Engineering education from ECOLE CENTRALE DE LILLE. Anurag Yadava assumed the role of Head for Flavours Business in July 2014. He is responsible for managing the P&L of the business. Anurag brings with him more than 20 years of FMCG Sales and Marketing experience. 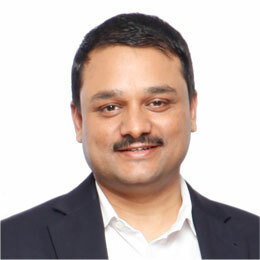 Before joining Keva, he worked with Danone India as Country Head – Sales & Trade Development prior to which he worked as National Sales Manager with Nestle India Ltd., He graduated in Science from Punjab University. G Krishnan joined the organization on 1st December 2014 as General Manager- Procurement. In his role, he is responsible for purchasing raw materials and packaging materials for Fragrance and Flavour Business across the group. Before joining Keva he was working with Aarav Fragrances & Flavours Private Limited as Head – Sourcing. 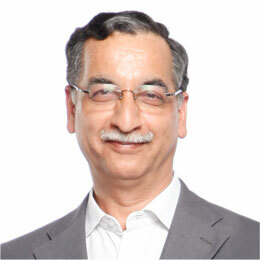 He comes along with 27 years of rich experience in sourcing and procurement field in Pharma, FMCG Aroma Chemicals and Agro based industry and some of his earlier experience were with He has also worked with Nicholas India Ltd., Colgate Palmolive India Ltd., Concept Pharmaceuticals India Ltd., International Flavors & Fragrances (I) Ltd., Hindustan Polyamides & Fibers Ltd. He is graduate in Science from Mumbai University and Post graduate in Marketing from Mumbai University. 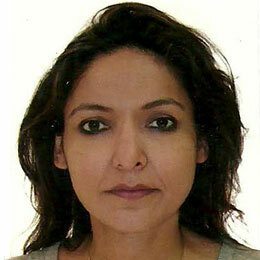 Anuradha Sansar has been associated with Keva since 1st September 2009. As Vice President Global Fragrance Innovation she is responsible for leading fragrance innovation function globally. Anuradha has over 30 years of experience in various Fragrance & Flavour and Pharmaceuticals companies. She has been in the Leadership roles at Givuadan, Bush Boake Allen India, Pfizer Limited and Dr. Reddy's Laboratories. She is a Graduate in Science from Mumbai University and Diploma holder in Marketing and Medical Laboratory Technology from Mumbai University.